Score high on the fashion meter by wearing this shirt brought to you by Stop. 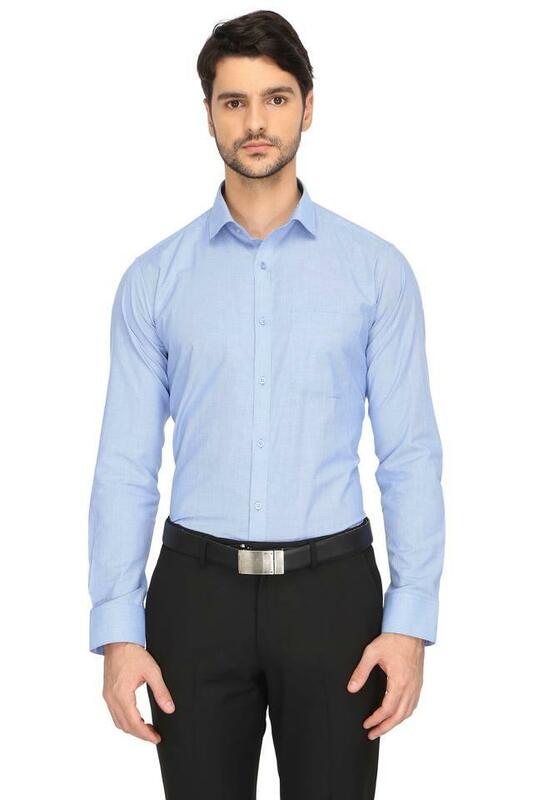 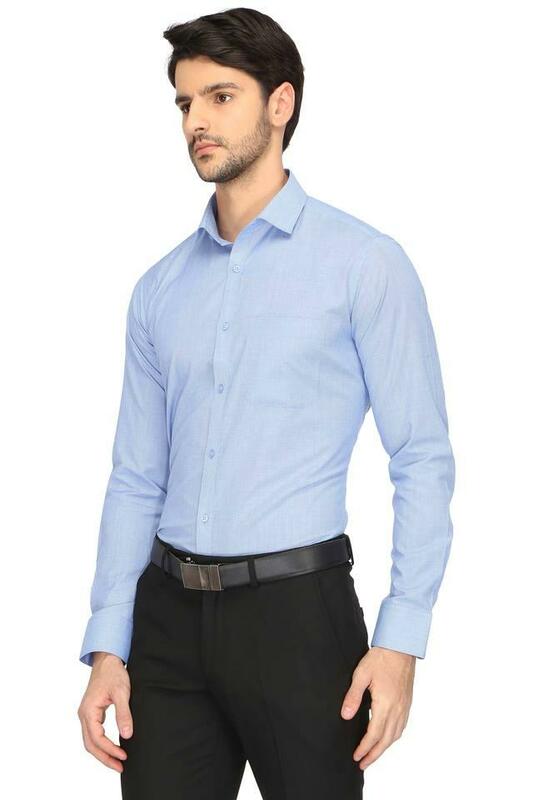 It features full sleeves and a slim collar that adds to its design. Moreover, the self pattern will make you look handsome. 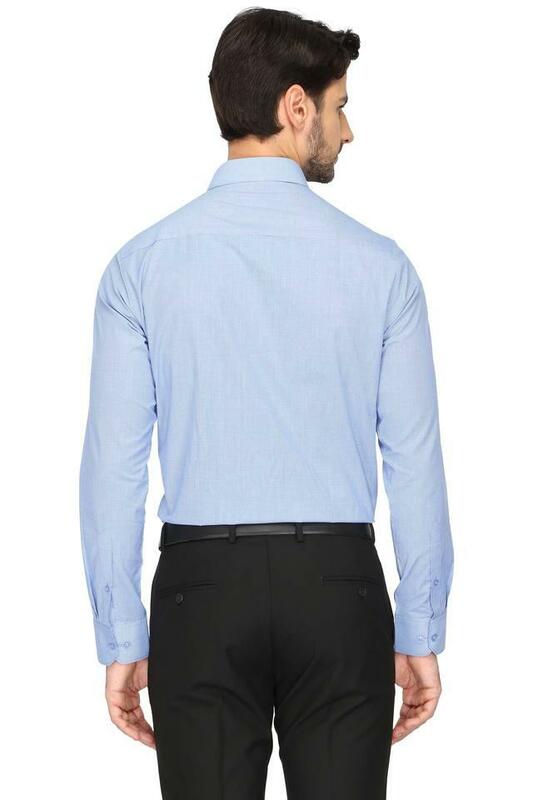 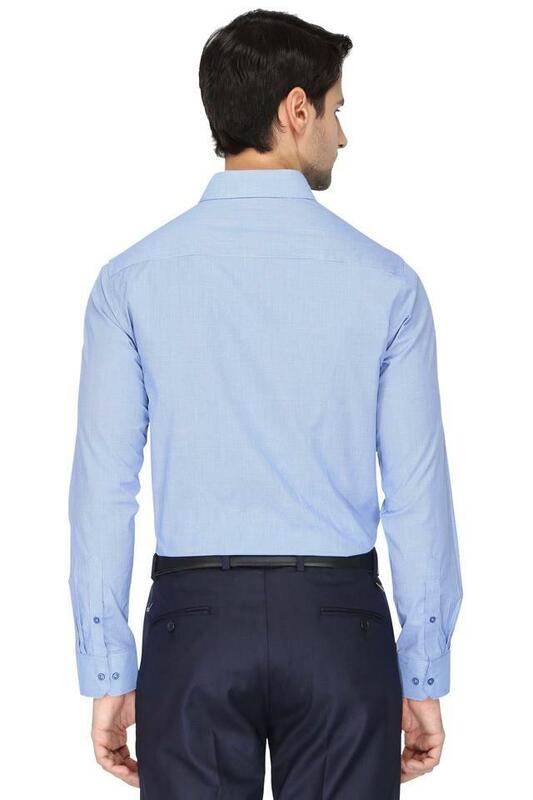 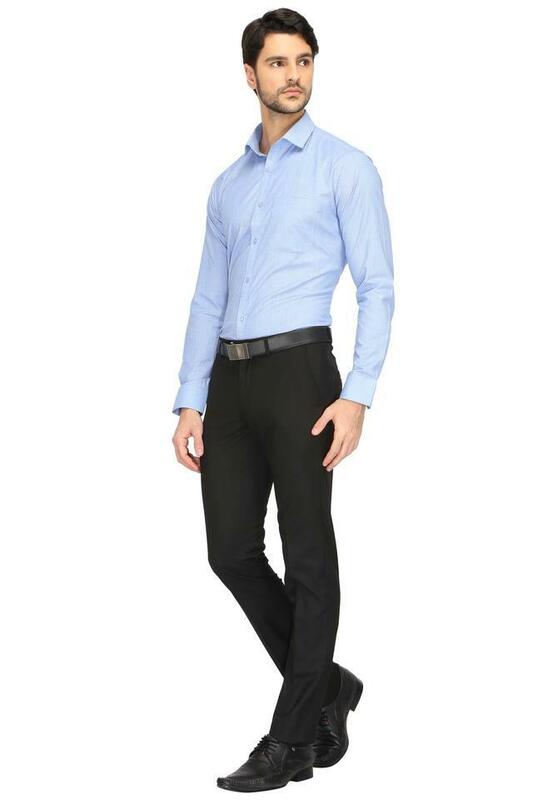 Besides, it is tailored with a premium quality fabric that will provide you utmost comfort all day long. Get complimented for your rich sense of style by wearing this shirt, which has a self pattern. You can club it with a pair of formal trousers and derby shoes to look handsome.